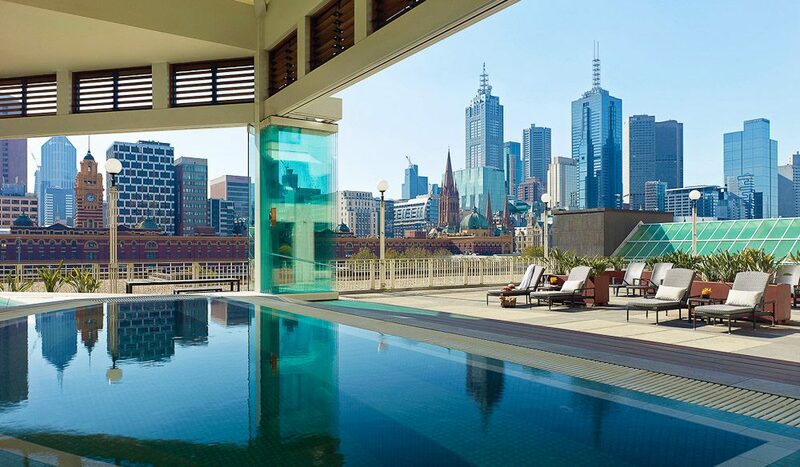 Breathtaking views across Melbourne's skyline from the Chuan Spa. Gone are the days when you had to trek Victoria’s countryside to find high-end primping and pampering: now you don’t need to leave Melbourne’s city limits for premium day spa experiences. 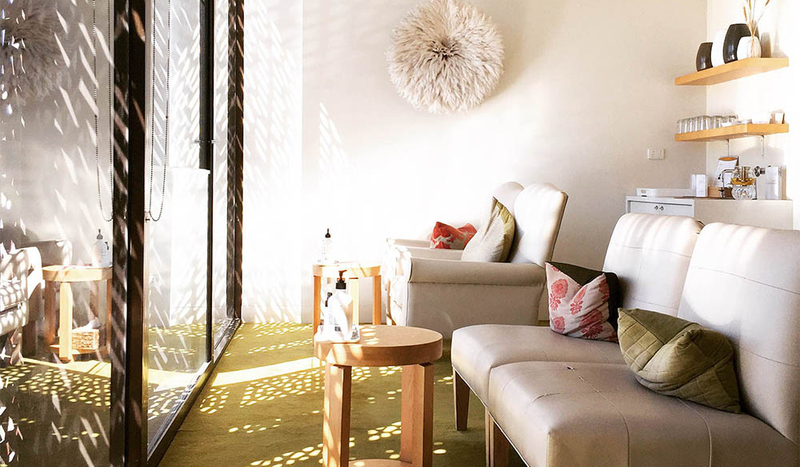 So slip on a robe and put your feet up, these are the top 5 ultra-luxe spas in Melbourne. 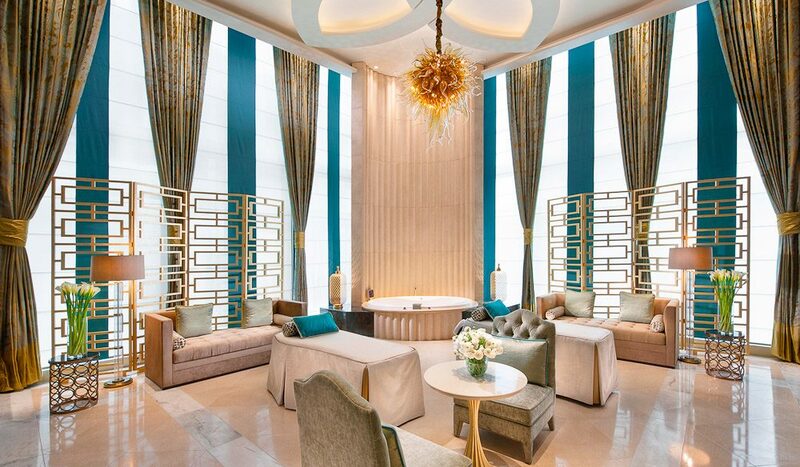 High above Southbank’s crowds the Chuan Spa offers a tranquil retreat where pampering meets inner tranquillity. 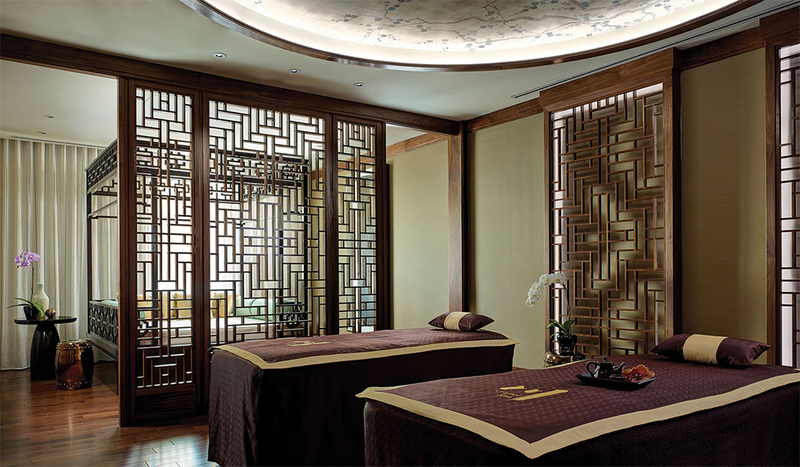 Chinese culture and aesthetics define the Chuan Spa experience, so go with the (Feng Shui) flow and try the Tao of Detox package. 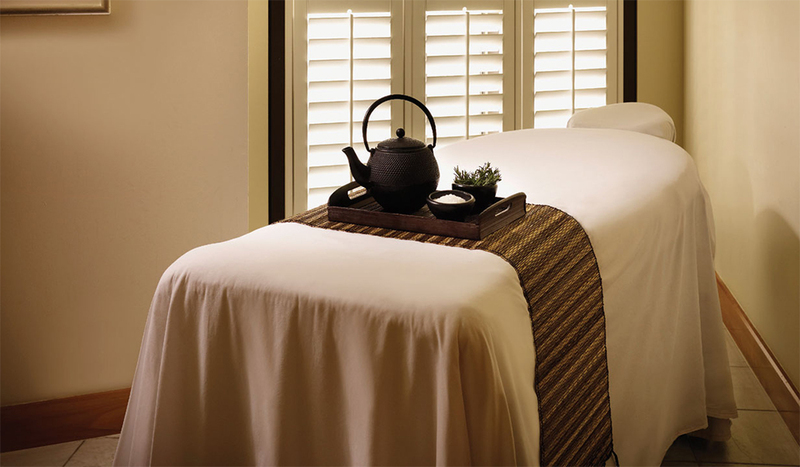 Featuring exfoliation, an algae wrap, massage and facial you’ll leave with skin plumped and mind and body aligned. Stay zen after your detox with a dip in the salt water Jacuzzi, and take in the spectacular views across the city skyline. There aren’t too many places that do justice to the word regal , but the Crown Spa is one of them. Plush lounges and velvet curtains set the scene for indulging in a truly lavish experience with the Pure Gold Radiance Facial. Products from premium brand La Prairie are combined with specially selected masks and heat treatment to leave you looking refreshed and radiant. 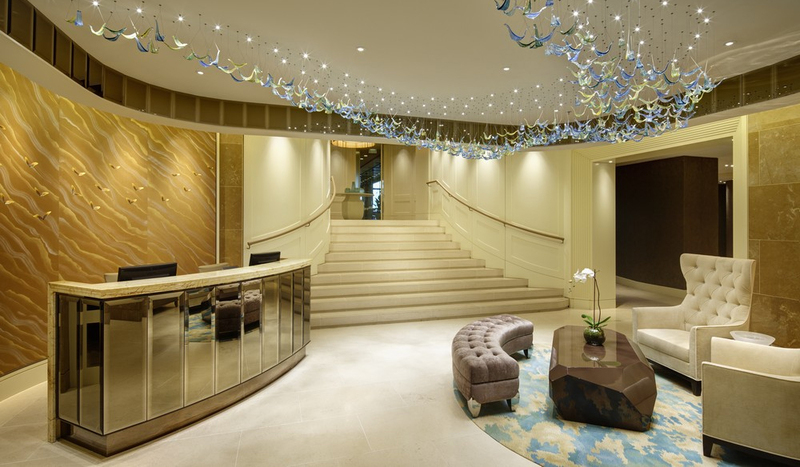 It’s no wonder celebrities are frequently spotted here: it’s glitzy, glamorous and you’ll be treated like royalty. 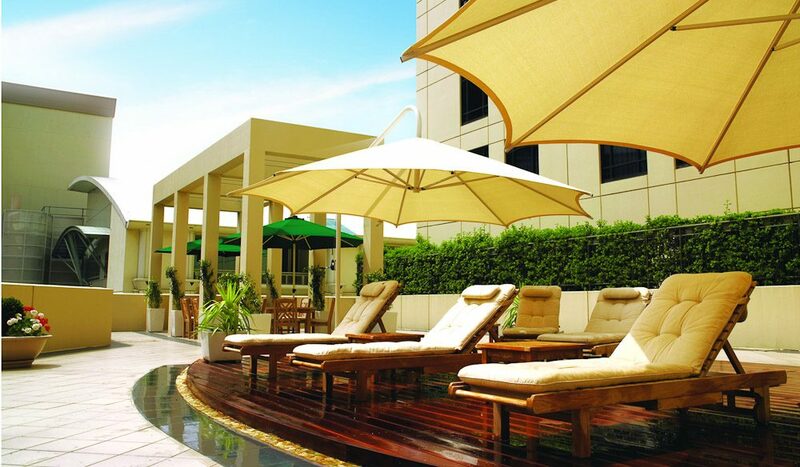 The Park Club Health and Day Spa is a hidden oasis within the hustle and bustle of the CBD. With décor that would be equally at home in a Roman palace, the Park Club is inner-city luxury at its finest. Opt for the Ginger Renewal treatment and you’ll leave smelling as good as you feel, with lavender exfoliation followed by a ginger oil massage it’s sure to make the stresses of daily life fade away. Perfect for sneaking out of the office for a long lunch break – just don’t let the secret out! If spas were people, Aurora would be that friend who always looks chic and collected, with her hair effortlessly perfect. This simplicity and sophistication defines Aurora, including its signature botanical skincare range Aspar, which has caught the eye of many (it’s now even offered in Qantas’s First Class lounges!) Leave a big space in your diary for a trip to Aurora: the all-day Pure Spa Escape is an indulgence not to be missed. Including a steam room treatment, massage, caviar facial and a manicure or pedicure, the Bliss retreat provides the perfect little escape from reality. It’s hard to believe this idyllic retreat is just a 30-minute drive south-west of the CBD. 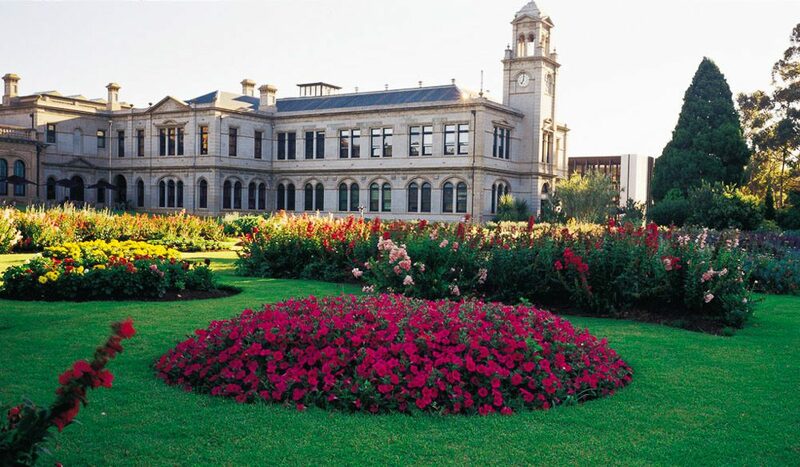 The spa is housed within a 19th century mansion, set upon sprawling manicured gardens that leave you feeling as though you’ve been transported to a scene from Downton Abbey rather than outer Melbourne. Get the ladies together for a day trip and spoil yourselves with the Girls’ Day in Package, including champagne, cakes, hand and spa treatments and use of all the spa facilities. 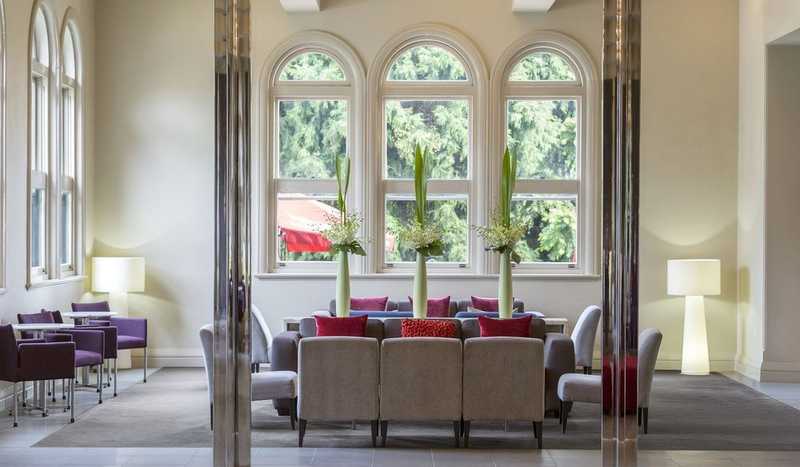 The Mansion Spa offers the perfect little getaway, and you won’t even have to leave Melbourne. This spa is on the top of my bucket list.